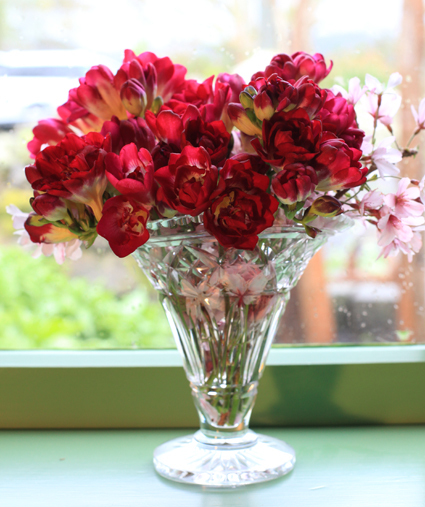 …..and the perfect vase too. I recently found a beauty like this in a thrift shop – such a prize! !